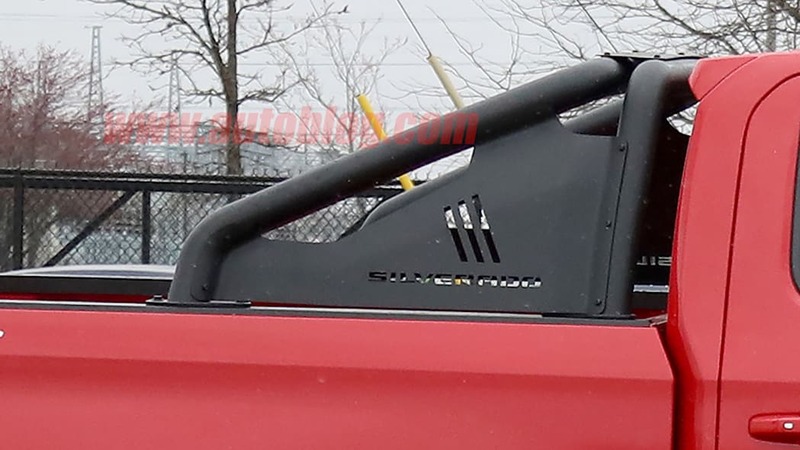 Sportiest Silverado shows its face, but what's offered underneath? 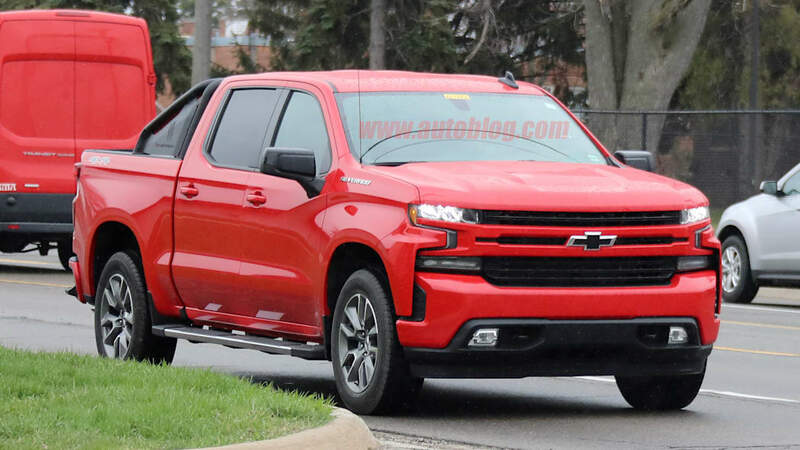 Though Chevrolet revealed the 2019 Silverado at this year's Detroit Auto Show, there are still quite a few things left unanswered about the new truck. 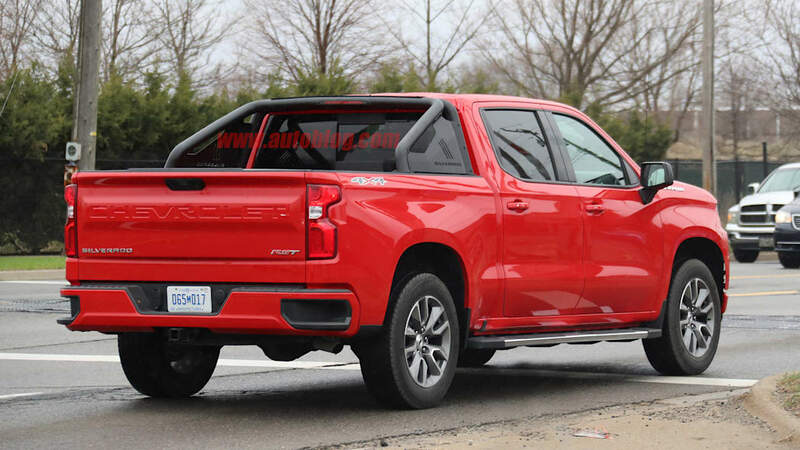 Among them is the RST trim level, which we get to see for the first time in the spy photos above. 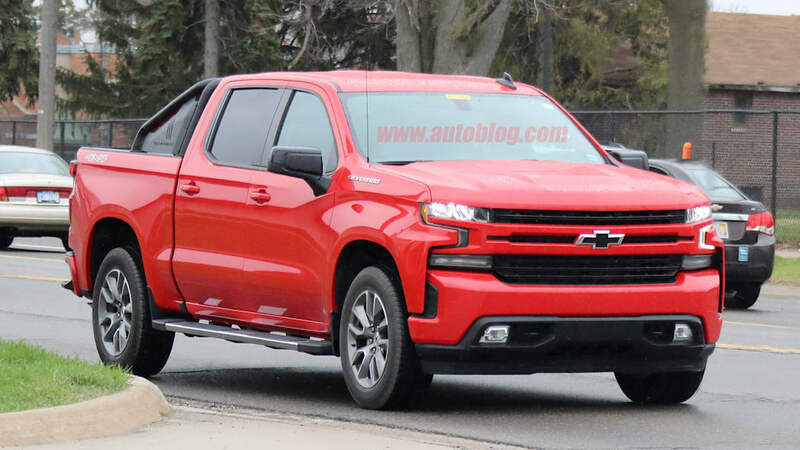 It's not a particularly radical change from other Silverado trims. Visually, the main differentiators are a body-colored grille with narrowed gaps in the center bars. The bumpers are also body-colored, and the fog lights get little chrome guards that mirror the design of the grille. 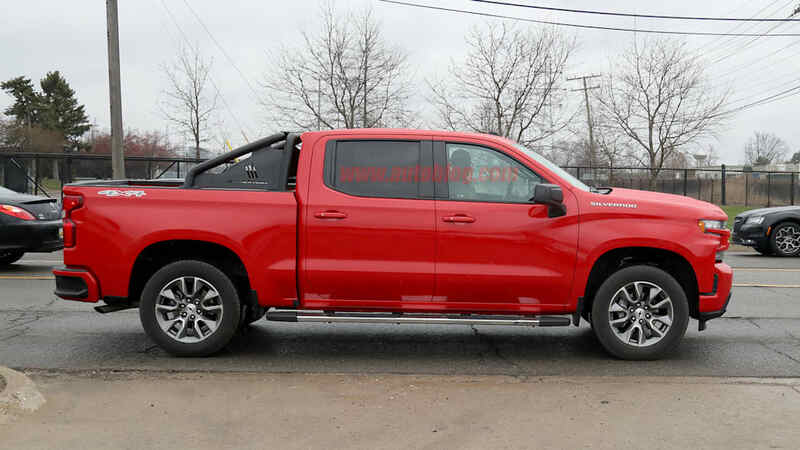 At the back, the tailgate is standard Silverado fare, but it gets the addition of an RST badge. 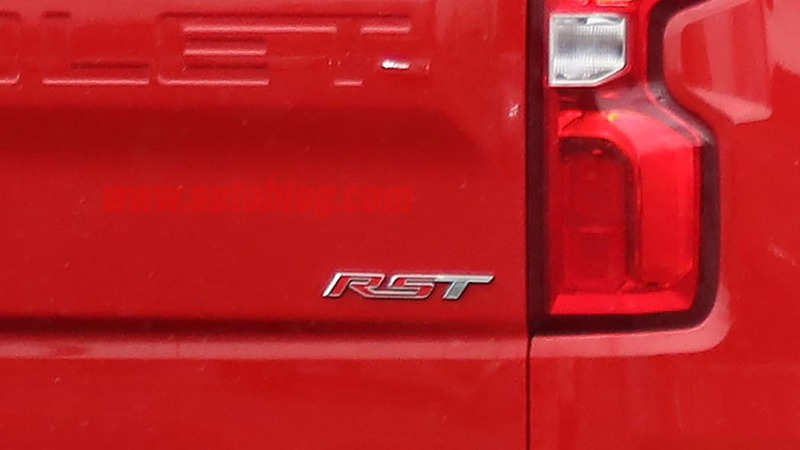 This particular test truck also has a 4x4 sticker indicating that the RST trim will be available with four-wheel drive. 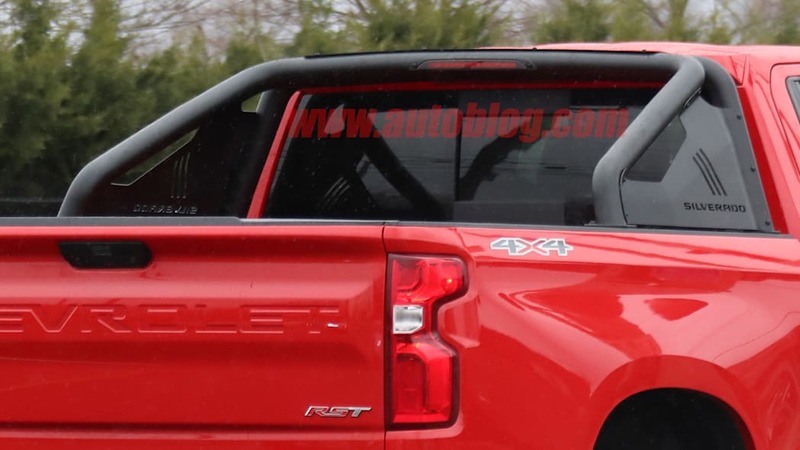 What we're curious to know is whether Chevy will include some performance upgrades to the RST. 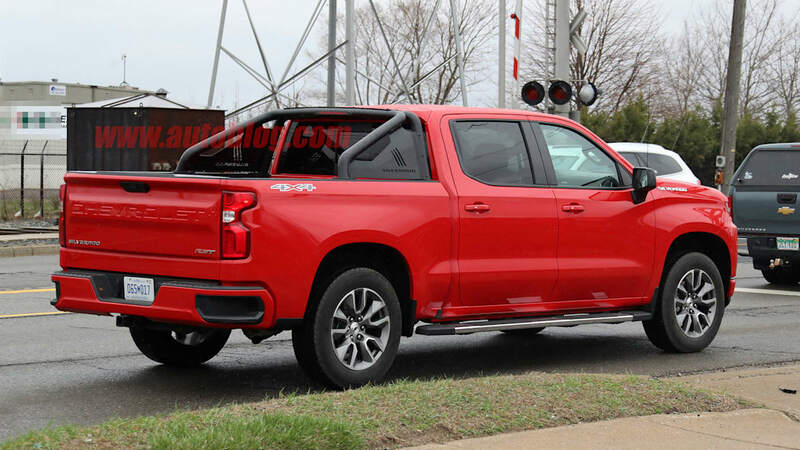 The trim was first introduced on the Tahoe and Suburban, and it stands for "Rally Sport Truck." On those SUVs, the RST brings some unique options not available on other trims such as a GM Performance exhaust that adds a few horsepower, six-piston Brembo front brake calipers and magnetorheological suspension. 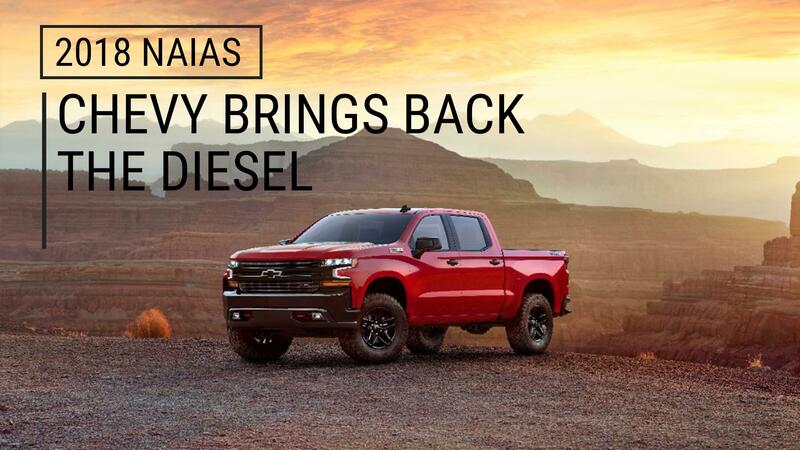 It also adds the option of a 6.2-liter V8, but that engine is already available on the Silverado. 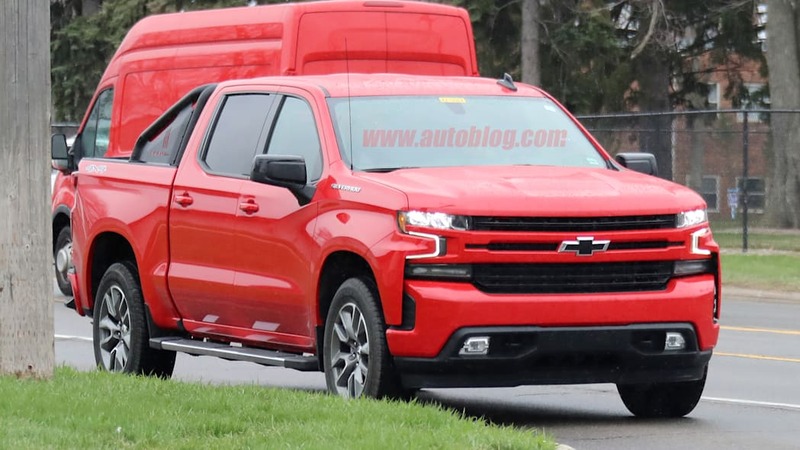 It would seem natural for Chevy to offer these on the Silverado RST as well, and would give the trim a bit more performance credibility. 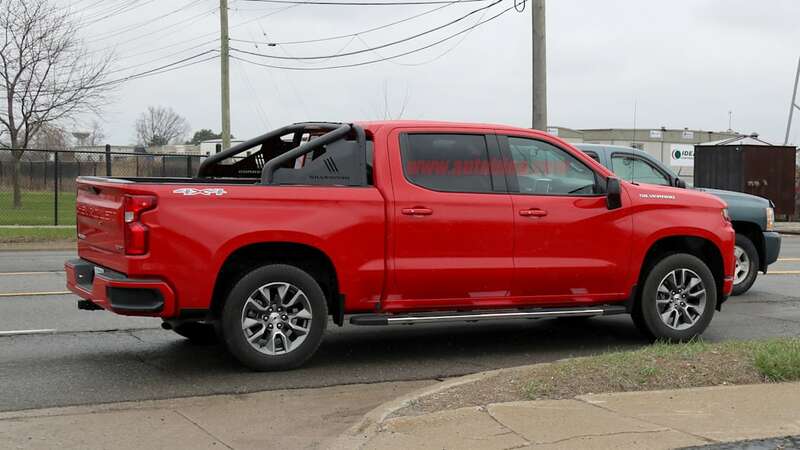 Sadly, we don't expect something quite as mechanically different as the supercharged 5.3-liter V8 found on Chevy's Silverado Performance Concept.